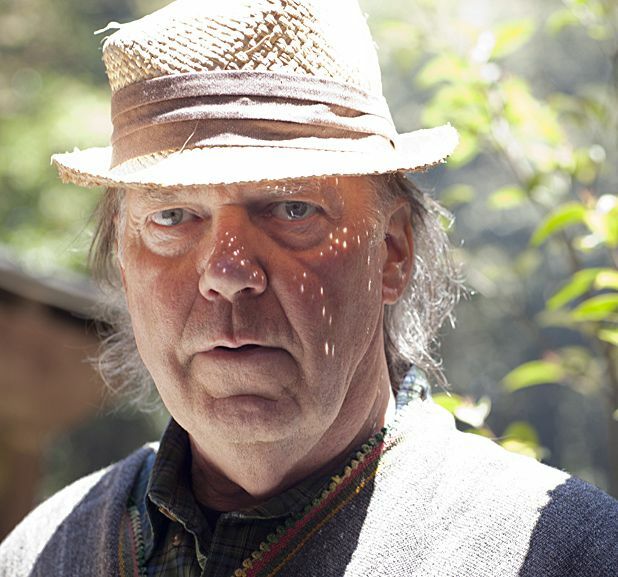 Neil Young & Crazy Horse and McBusted have been announced as the headliners for this year's British Summer Time Festival at Hyde Park, London. The gig series, which takes place from Fri 4–Sun 13 Jul 2014, will also feature performances from The National, Tom Odell, Caitlin Rose, Phosphorescent and Flyte in support of Neil Young on Sat 12 Jul, while pop supergroup McBusted (McFly and Busted, as if you couldn't guess) will be backed up by the newly resurgent Backstreet Boys on Sun 6 Jul. Tickets for British Summertime Festival 2014 go on general sale from 9am on Fri 13 Dec, but you can access pre-sale tickets for the two dates announced so far (Neil Young and McBusted) via the booking links below one day earlier, from 9am on Thu 12 Dec.
A big old music festival, held across a number of stages in sunny Hyde Park. Fans of early-noughties fresh-faced pop punk – hold onto your hats. Busted and McFly are only merging together to create probably the most inoffensive supergroup ever.